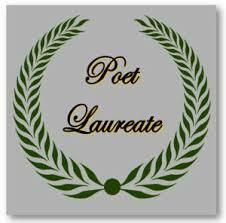 On Sunday, November 18 at 3 pm please join us at the Huron Public Library in celebration as we honor Bob Reynolds, City of Huron Poet Laureate. Local poets will read poems written by Mr. Reynolds. Light refreshments will be served. No registration required.